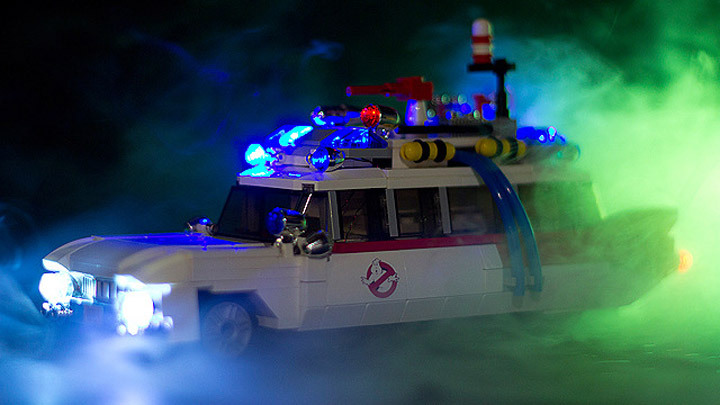 Lego CUUSOO Fall 2013 Review: Ghostbusters 30th Anniversary! Lego just announced the results for the next CUUSOO set. The Lego Review board has approved a Ghostbusters 30th Anniversary set. 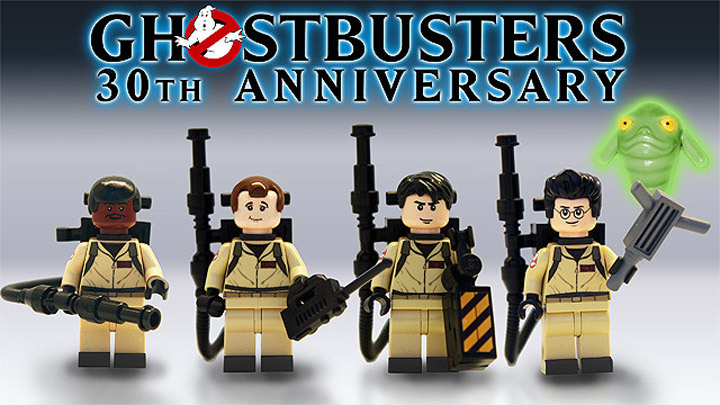 The other proposals that were looked at included the Female Minifigures set, Poptropica, FTL Spaceships, the Road to Oz, ATLAS mini model, Ghostbusters, and Ghostbusters 30th Anniversary. Lego made a good choice and chose the better of the two Ghostbusters sets. Too bad it sounds like they will not be making the handsome headquarters building. Peter Venkman, Ray Stantz, Egon Spengler and Winston Zeddemore are back in action. Check out the full Lego CUUSOO Fall 2013 Review for all the details. Make sure to watch the whole video as their are some updates on pending projects at the end. Lego Ghostbusters (21108) CUUSOO set officially revealed!